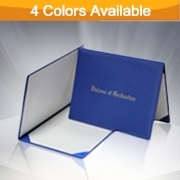 Whether you're celebrating a graduation, presenting a certificate, or recognizing outstanding achievement, a padded leatherette Diploma Frame can enhance the value of your document! 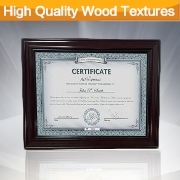 Our quality certificate cover are sold in two categories: "stock diploma holder" and "custom certificate folder". 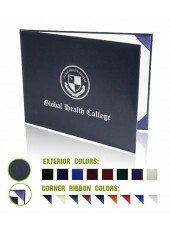 Our stock diploma covers are available in five different colors. 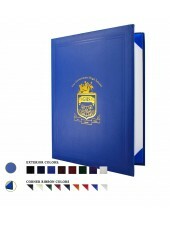 These are high quality, top-fold, padded covers that come in two different sizes. Each graduation diploma cover is stamped with "Diploma for Graduation" and includes protective tissue paper. 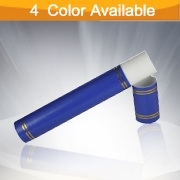 No matter you are looking for high school diploma covers college covers or diploma tubes, you will find these can generally meet your needs to hold your certificate. 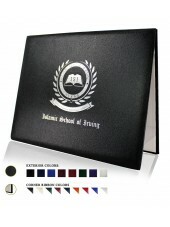 Our custom diploma cover options allow you to imprint Your school's name, logo,or some other patterns can also be placed on the front cover. 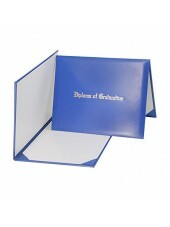 We offer top-fold (also known as upfold) panoramic and book style personalized diploma covers. 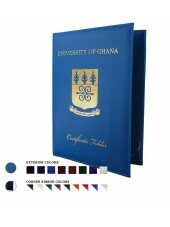 All covers come with one inside silk, 4 corner pockets, a tissue paper protective sheet, and hot stamping on the front cover. 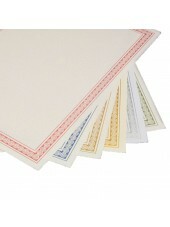 Our production time on all custom covers is 1-4 weeks after the artwork is approved. 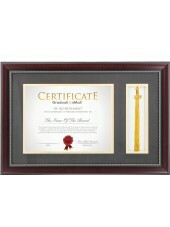 Orders can be completed on the website . 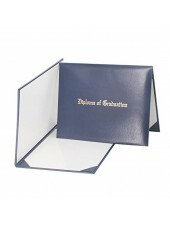 Walking across the stage in your graduation hat is one of the most important moments in your life. 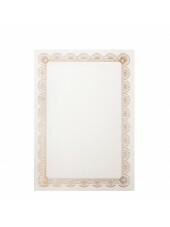 You’ll always look back on that special day and smile on the thought of what you accomplished. 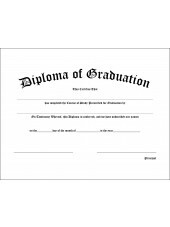 Graduation Mall wants to make that day as special as possible with quality and affordability at the forefront of what we’re all about. 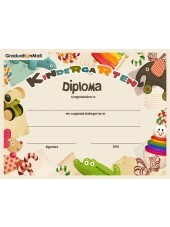 It’s a time for you to look and feel your best, then save those memories forever with our certificate paper . 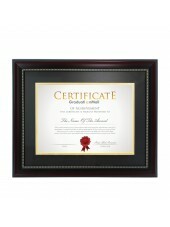 Frame your accomplishment in Graduation Mall’sdiploma paper and keep it as a souvenir to remember your special .